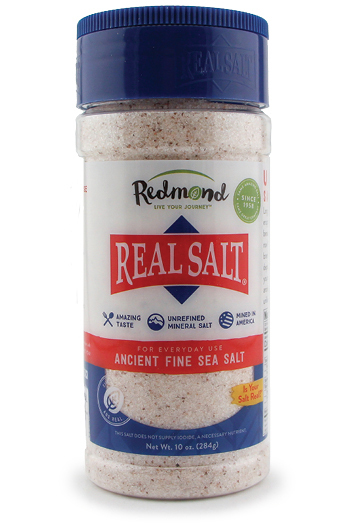 Refill your salt shaker with this mineral-rich, pure sea salt sourced from Utah. 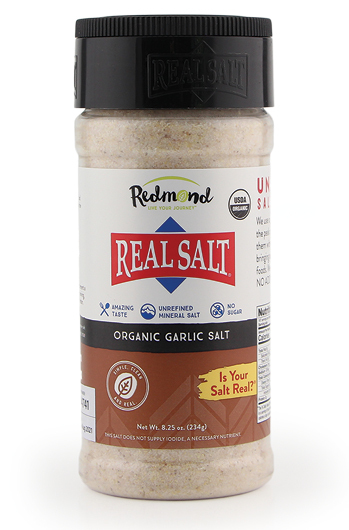 Mineral rich, pure sea salt from Utah with added garlic flavouring. 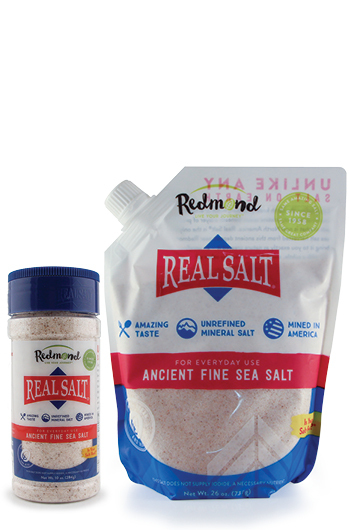 Mineral rich, pure sea salt from Utah in a convenient salt shaker. 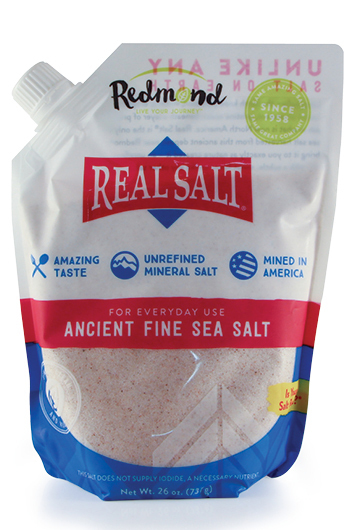 Mineral rich, pure sea salt from Utah with added seasoning. 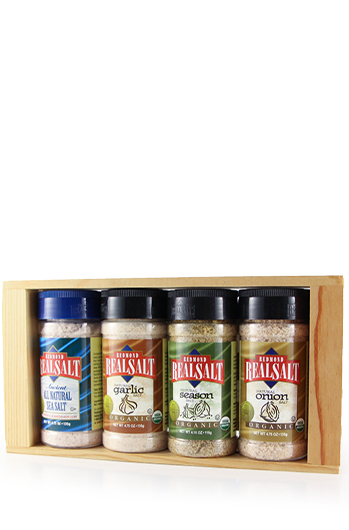 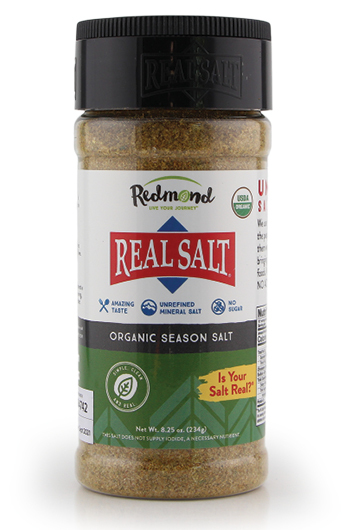 Try RealSalt and the 3 different organic flavours in this wooden 135g shaker gift pack.